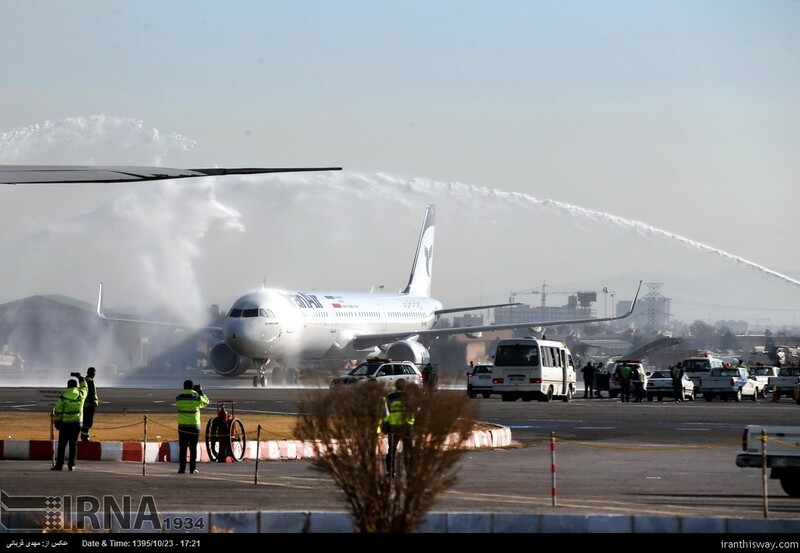 Iranian Airlines to buy new Boeing, Airbus planes - IRAN This Way: Become familiar with Iranian lifestyle! Iran’s Kish Airline has announced an ambitious plan to purchase over a dozen new planes from global aviation giant Airbus and Boeing. Kish Airline CEO Mohammad Taqi Jadidi was quoted by the domestic media that the plan envisaged buying 10 planes from Boeing and 6 more from Airbus. 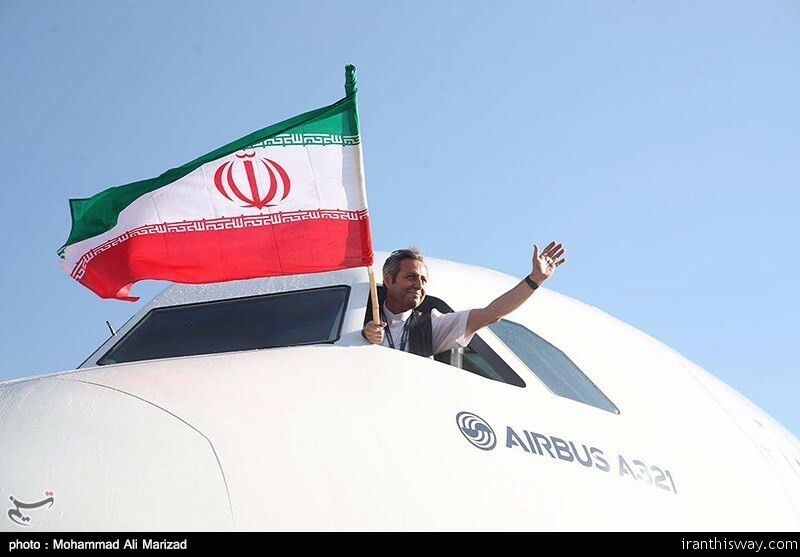 Jadidi told Iran’s IRNA news agency that the new Airbus planes would be added to his company’s fleet before the end of the current Iranian calendar year (21 March 2018). He added that Boeing planes would be purchased in the next Iranian year. Nevertheless, the official did not specify which specific models the purchases would involve. Kish Airline belongs to Kish Free Zone Organization and currently has 14 planes, including 2 Airbus-320, 2 Airbus-321, seven MD planes and 3 Fokker-100 planes, IRNA added in its report. Airbus has already sealed deals to sell a total of 173 new aircraft to Iranian airlines with a collective value of tens of billions of dollars. On the same front, Boeing had accrued orders and options for 140 planes, while the smaller European turboprop-maker ATR attracted orders and options for 40 aircraft. Iran Air – the country’s national flag-carrier airline – appears to be the most active buyer of new planes. The company would buy a total of 220 new planes from Airbus, Boeing and ATR, covering both wide and narrow-bodied jets as well as turboprops. Airbus and ATR made their first deliveries of several planes over the past few months but Boeing deliveries would start in 2018. Among the country’s smaller carriers, Iran Aseman Airlines would buy 30 new Boeing 737 Max 8 jets, with options for 30 more. Iran Airtour would also purchase 45 Airbus A320neo aircraft. And Zagros Airlines would acquire 28 Airbus aircraft, including 20 of its A320neo model and eight of its larger A330neo.